Music time with your baby teaches more than you think. Take time with these baby songs each day and watch your baby grow. Here are our favorite action songs for babies that your baby will fall in love with for hours of fun and developmental growth. There are so many fun songs for babies out there but I bet it’s been years since you’ve song them. As a new parent these baby songs list below are some of my favorites. Part of what makes them my favorite is that they are also moving parts of their bodies as you sing with them. Combining both auditory skills and movement skills with your baby songs involves different parts of their brain. 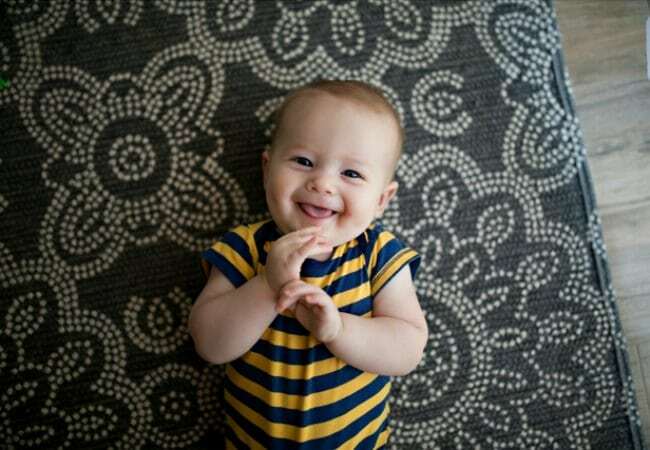 A big win in my books when I can stimulate growth in various parts of my baby’s development. Disclosure: This post has affiliate links to Amazon for you to shop with. Clap Clap Clap Your Hands! My daughter learned to clap recently and now she’s clapping at everything she does. She even claps when she successfully falls down from standing, too funny. It made me stop and think about how much we’ve been modeling for her how to clap and what fun it can be to celebrate the little things. Of course the teacher in me was spinning ideas of all the benefits she’s learning from learning songs with Mommy. Plus now we can add instruments like these baby instruments on Amazon to our music fun too. Most importantly singing with your children creates such a special bond between you and your little one. I hope that you’ll take time each day to sing with your baby! Music is such a gift in the life of a child. Here are some fun ACTION songs we’ve been singing for our baby songs. TIP: You can easily substitute clap into any action word like stomp, jump tap wiggle and change hands to a different body part. We like to sing this version as I lift her up in the air too. If you’re happy and you know it clap you hands. If you’re happy and you know it then your face will surely show it. If you’re happy and you know it clap you hands! The baby hokey pokey is fun! 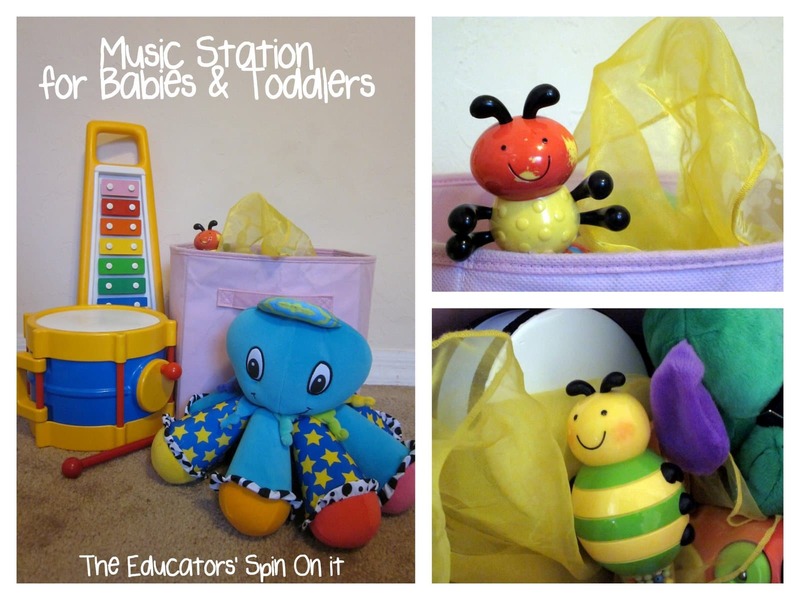 TIP: This songs teaching about all body parts with your baby, get creative! What are you favorite Action Songs you sing with your Baby? 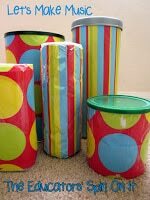 Looking for more ways to have fun with music with your baby? 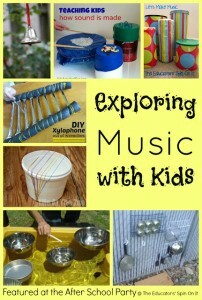 Here are some instruments ideas to go along with your music time for babies. 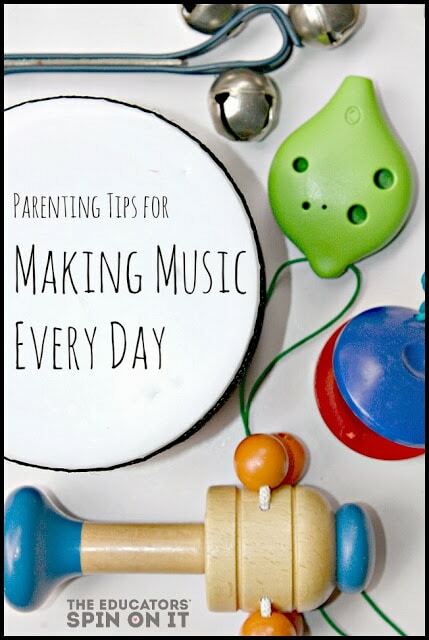 Parenting Tips for Making Music Every Day! 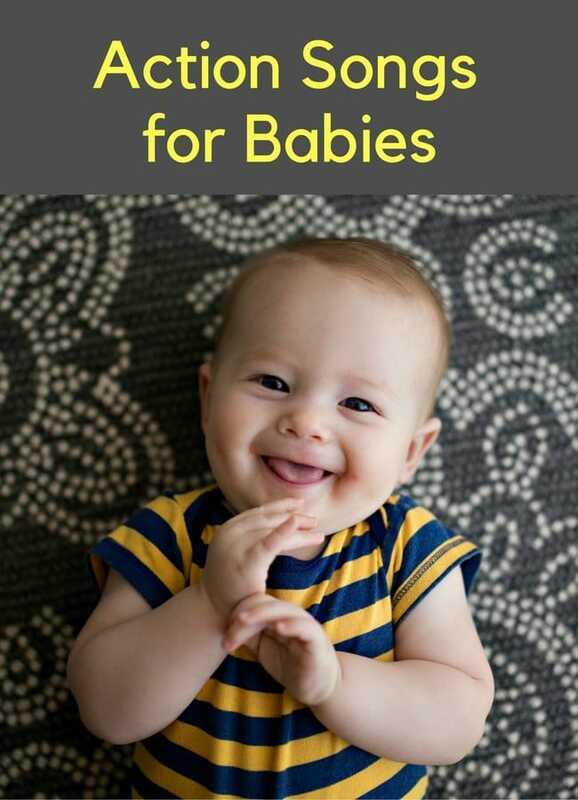 You can check out more Baby Time ideas on our site! Yay! Easy ideas, I just need to do them with my baby! Robyn are library always gives us a print out when we attend our story time. Maybe you could ask yours if she's willing to do it. I'm just like you I forget it unless I've seen it in print. Thanks Activity Mom for sharing! Shonda so glad you're following us on facebook now! Hope your little ones loves them as much as mine does.